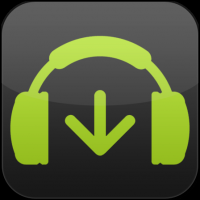 Stupoticus H went back2back with Clandestine on the Rule of Rune show. This is Stupoticus H’s hour. Enjoy! 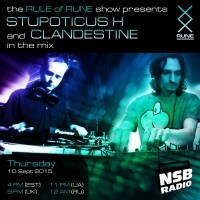 Stupoticus H went back2back with Clandestine on the Rule of Rune show. This is Clandestine’s hour. Enjoy! 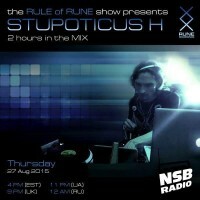 Stupoticus H Live for 2 hours on the Rule of Rune show on NSB Radio.